JEE the shrinked name for Joint Entrance exam, one of the arduous exams existing in India, that serves as the sole entrance exam for the engineering aspirants in high-esteemed engineering institutions. As per the data of the year 2017 out of 1,59,540 aspirants only 23,390 appeared from General category, 9043 appeared from NCL-OBC category, 13,312 appeared from Scheduled Casts & 4710 appeared from Scheduled Tribe and among these only 7 aspirants were belonging to Foreign Categories. Like in IITs due to the nuclear students strength criteria the competition becomes even harder where only aspirants existing in the bets ranks of the AIR JEE Advance Rank with top 20 lists of the qualifying board’s examinations can become eligible for the commencement of the admission process. Seemingly the NITs demands for at least 40% density in the board’s results and the rest on the JEE AIR Rank. Why an aspirant of JEE must create a kickass booklist for JEE Preparation E-books? With the practice of the E-books an aspirant can easily save a great collection of digitally notes stuffed with all necessary pointers. 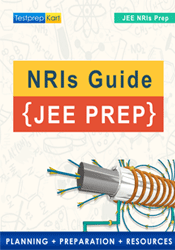 Surprisingly, most of the JEE Preparation E-books are vibrantly available at trusted domains at free deals exclusively. Leeway for grabbing the best E-books for JEE Mains & Advance subject wise! A complete example of the best ever guide in Physics for the aspirants who will gain clarity in the fundamental & key concepts of physics necessary for engineering. With a regular practice an aspirant will become enriched by its magic and accordingly will get the required level of accuracy. An exclusive collection of the topics inclusive in the Physics JEE Mains Syllabus with amazing examples of selected solved problems for clarity. Collection of ample key pointers per chapter for easy and smooth understanding of the core concepts. 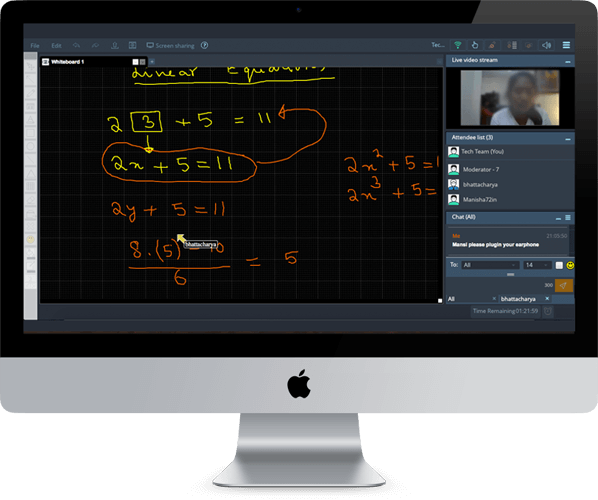 Moreover enough space for practice papers that efficiently helps a student in getting the actual speed with accuracy. The renowned authors grabbed a prestige of topnotch knowledge in the field of providing guidance to fellow engineers. Halliday & Resnick’s coherent approach towards the disciplines JEE Mains and Advance perfectly marches with the requirements of the JEE exams. For years they have catered the essential notes and practice examples in an easy and communicative way before the aspirants. A topnotch quality author who have seriously elevated aspirant’s confidence level through his skill of presentation of the problems in the discipline of Physics. Almost all coaching institutions must prefer for a collection of this author for the purpose of the best preparation material which is now available precisely as PDFs in online platforms. NCERT are mandatory to score the toppers grade every disciplines of JEE exam. Precisely available as e-books for the aspirants. NCERTs are the collection of the facsimiled model of the questions that mostly appears in the exam of JEE Main & Advance. An elaborate collection by P.Bahadur with the deep percolation in the core concepts of Chemistry superficially designed to break the fear of the JEE aspirants. Exclusively available as e-books over online domains. P.Bahadur not only provided impeccable guidance to the JEE aspirants but successfully contributed in elevating the confidence level of many engineering aspirants abroad. NCERTs are the collection of the facsimiled model of the questions tthat mostly appears in the exam of JEE Main & Advance. Henceforth prepare for the battle with these weapons available precisely over the internet and boost up your naive portions with the enormous practice from these magical and crucial e-books. All the best to all and try to skip tension during the entire period of this battle!